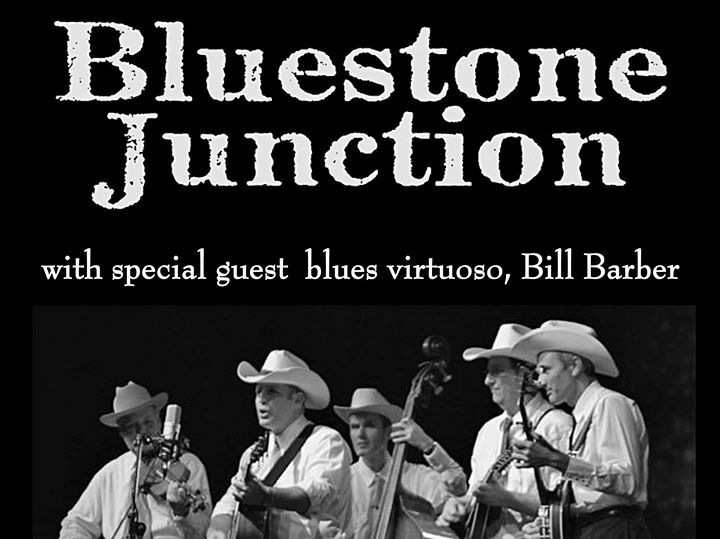 Get a dose of Bill Barber’s Blues then follow it up with some hot pickin’ trad Bluegrass when we lauch our new CD at the Golden Vine! It’s only $10 and you’ll probably have a rippa night! P. S Bring some friends!